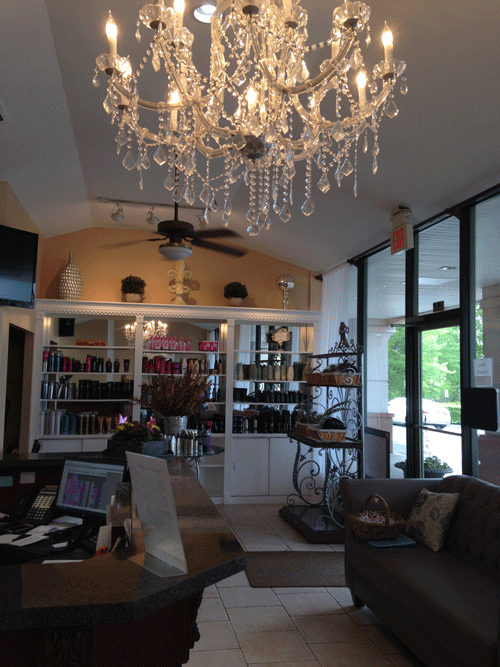 Originally Tangles was established in an upstairs cozy hideaway. 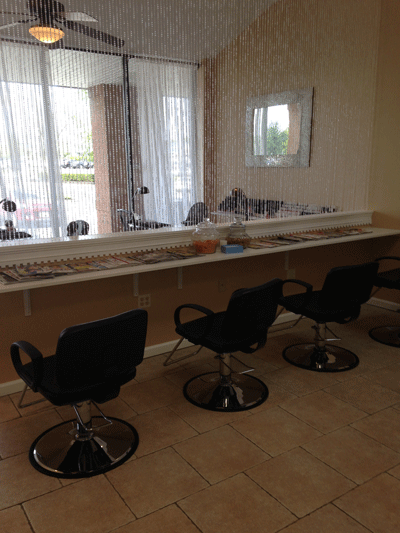 Within a few years a tradition emerged to provide world class salon services. In an atmosphere that's upscale yet down to earth. We think that's rare and proud to keep the tradition going for you. What that means is you won't find egos just talent, and a dedicated team working to make your visits positive and pleasurable. 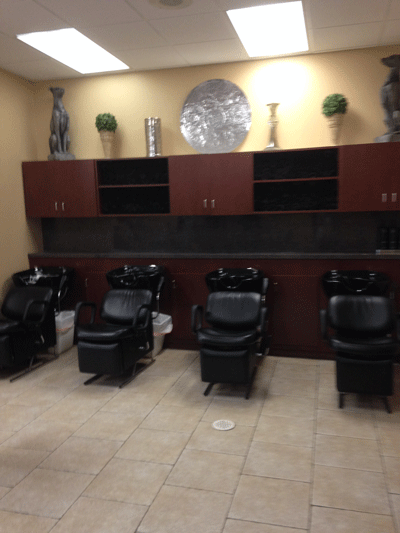 Our team will create style and attitude where it belongs, in your hair. In other words we create beauty and style on the outside. And we haven't forgotten about the beauty on the inside. We're all about you .